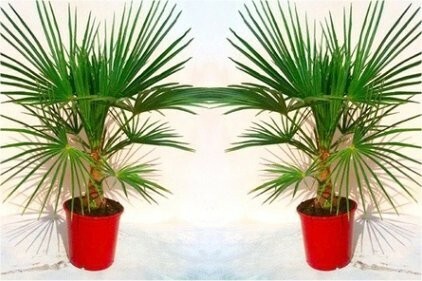 A Pair of Palms - yes that's right 2 - for a great value price. 'Totally Tropical', these striking, winter-hardy 'architectural' palms make a superb feature and will add a sunny 'desert island' feel to you Patio for years to come! 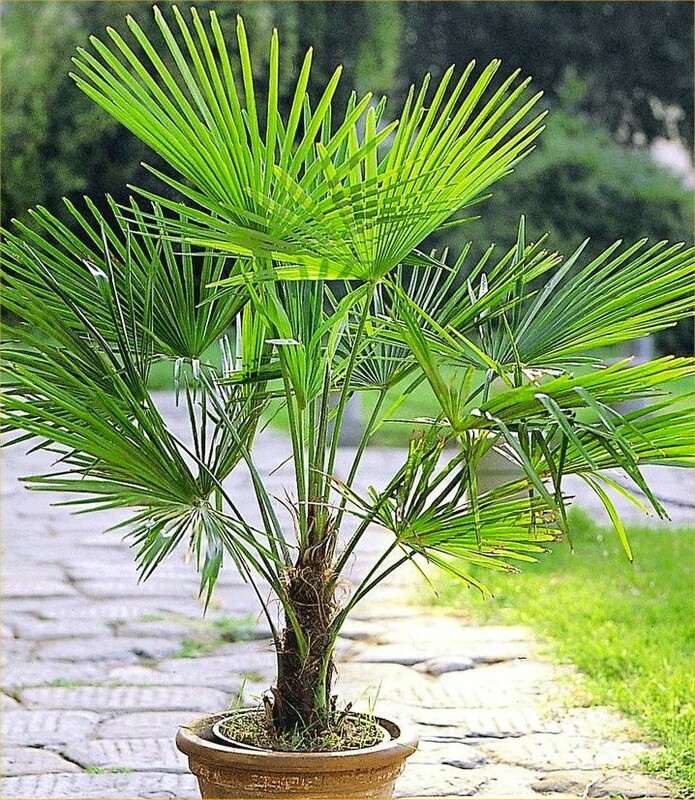 This is a great time to add drama to your garden and bring in a Mediterranean flavour with a pair of these large palms, supplied nice and strong in pots with a total height of 80-100cms. Amazing but true, 'Trachycarpus fortunei' will be perfectly at home in our climate and will quite happily cope with temperatures as low as -8 degrees C! 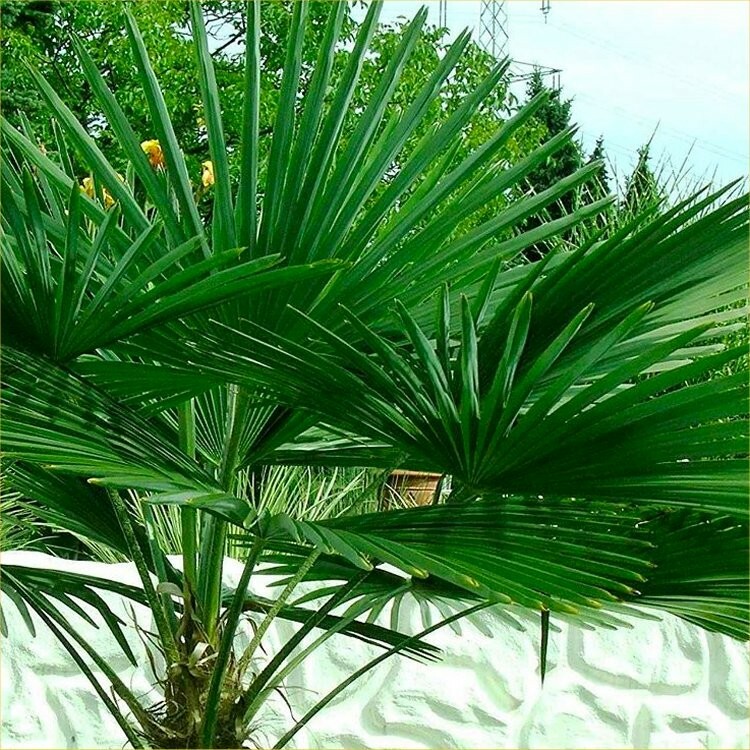 Often seen on holiday, with its wonderful deep green leaves wafting in the sea breeze, these Palms are a truly magical exotic that will look just as spectacular on your patio in a pot or planted into your garden. Surprisingly fast growing, your palms will form attractive thick trunks as they mature. Lush, exotic, tactile and incredibly easy to grow, they will survive and flourish in the UK climate down to -8 degrees C. Specially selected their fascinating foliage and bold shape they will create INSTANT IMPACT on your Patio or Balcony. 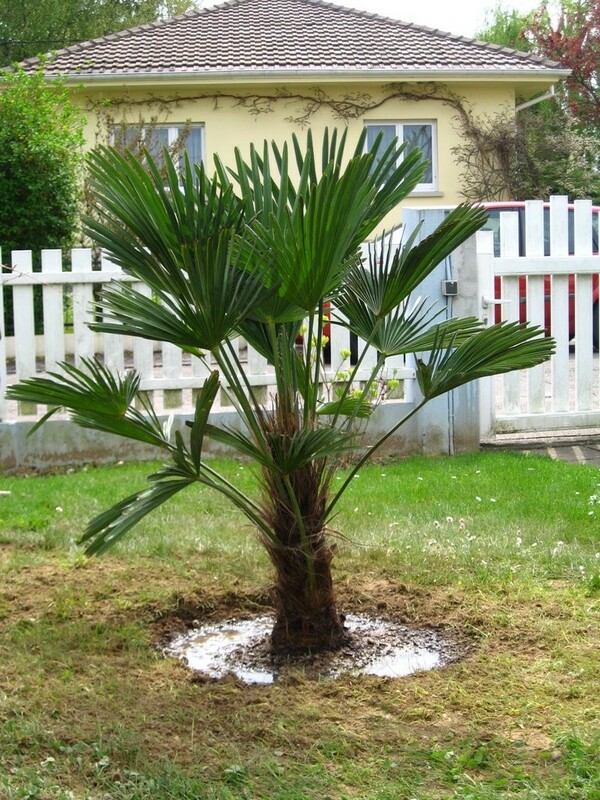 Your Palms will be supplied in pots fully established at up to around 80-100cms high, simply position and enjoy.